[toc]Toenail fungus is a kind of infection in the toe area which occurs due to accumulation fungus in the region. The fungal growth not only makes it extremely discomforting but also painful along with itching. This is one ailment that is faced by both men as well as women. It also brings along inflammation with severe pain and swelling and nail crumbling. There can be various reasons associated with the problem, but as soon as it is detected, it is best to look for simple and safe cures to get rid of the crisis. The home remedial guide below is the perfect choice to make. Take some effective ideas from below and follow regularly to get desired outcomes and relief. 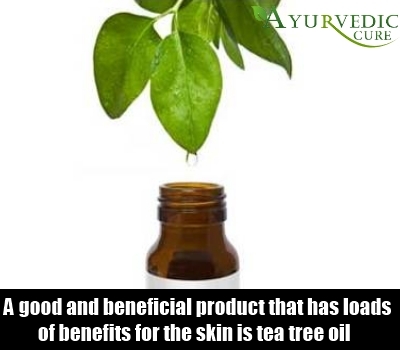 A good and beneficial product that has loads of benefits for the skin is tea tree oil. It also helps in treatment of toenail fungus if used in a proper way. Antiseptic and fungicide properties of this liquid is what will help you. Take some of the good quality oil on a clean cotton ball and apply it directly on the affected area. This should be left for about 10 minutes and then scrubbed gently using a clean toothbrush. The oil should be diluted with a little carrier oil like that of olive or thyme before usage. Follow it every day till the problem subsides completely. 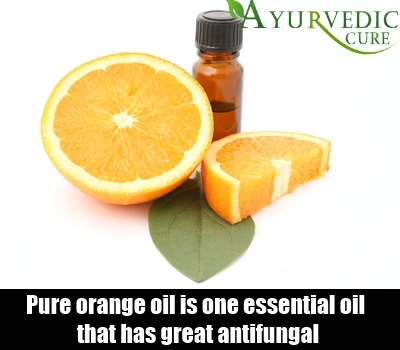 Pure orange oil is one essential oil that has great antifungal properties and it ideally suitable for toenail fungus if used in the right way. Use a dropper to drop a few from this liquid directly on the affected region. This should be put properly in and around the place. Leave it for about an hour and should be done every day. Dilute it with some carrier oil like grape seed oil to ensure that pure orange oil does not cause reactions on the skin. 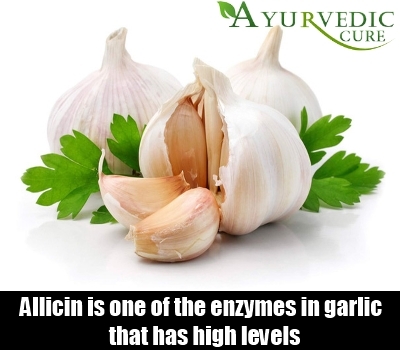 Allicin is one of the enzymes in garlic that has high levels of antifungal properties. Garlic oil can be used on the toenail fungus by mixing it with a little white vinegar. This should be evenly applied on the skin and then covered with a bandage and left for a while. To prepare the garlic oil at home, mix some olive oil with crushed raw cloves of garlic and use it. Leave it for about 24 hours. Garlic can also be consumed as a clove each day to trigger the outcomes. 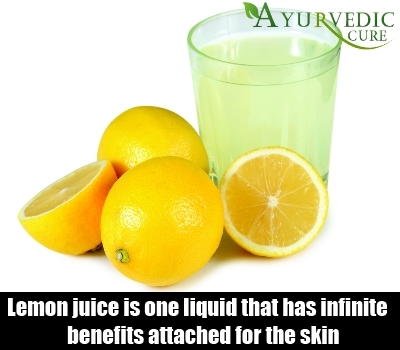 Lemon juice is one liquid that has infinite benefits attached for the skin, hair and health. For the fungal growth on the toenails, it has antiseptic and antifungal properties to help you out. Some lemon juice can be applied directly on the toenail and then washed with warm water after 10 minutes. Repeat the process each day to get visible results in a couple of weeks. Listerine mouth wash is an easy and safe home remedy for toenail fungus. The compounds and alcohol in the liquid will work perfectly on the fungal growth. Take some of this mouth wash in a tub with some lemon juice as well as vinegar. To this add some warm water and then soak the affected foot for about 15 minutes. Follow it with a gentle scrub using a clean toothbrush. This should be done till a new nail emerges in the place of the fungal growth.